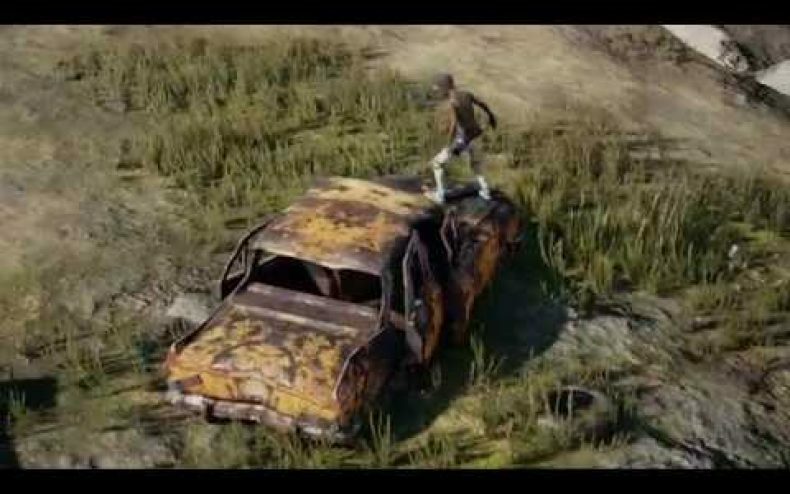 One of the most popular PC games released this year has been PlayerUnknown’s Battlegrounds, a battle/survival game where up to a hundred players are beamed onto a large island and must hunt for randomly-placed equipment and weapons….and eventually, each other. The goal of each match is to be the last person or last team of people standing. Eventually, the island’s safe area begins decreasing, forcing the remaining players to confront each other (unlike Friday the 13th, you can’t win this by hiding and wimping out). 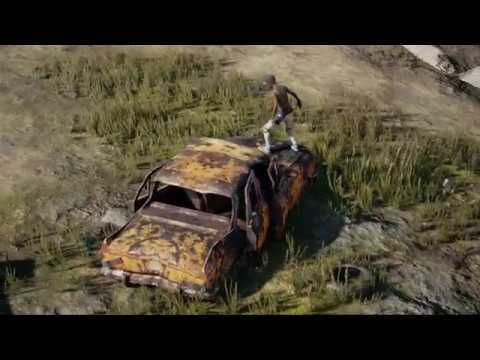 During E3 PlayerUnknown himself, AKA Brendan Greene, announced some new additions to the game, such as the ability to climb or leap up walls, and a new changing weather system. There will also be zombies! But not in the main game. Developer Bluehole explained that the zombies will not be part of the regular matches, but will exist in their own mode. Not much is known at this date beyond that, but they did post some videos of the Zombies Mode in action. It looks like the zombies on the field will be controlled by players. Despite its massive popularity as of late, Battlegrounds hasn’t technically been fully released yet. The version people are playing is the beta version, a work in progress. The finalized version should be completed later this year, and afterward Battlegrounds will start appearing on consoles. Microsoft has first dibs and the XBox One will be getting the game this holiday season.